Teen science aficionado Fi has made it her duty to protect the honeybees. Not only does she love the little creatures, but her society depends on them for their survival. Something sinister is astir, though, and powerful forces are behind it. With the help of her programmer friend and a surprising ally, Fi sets out to discover the truth and share it with the world. 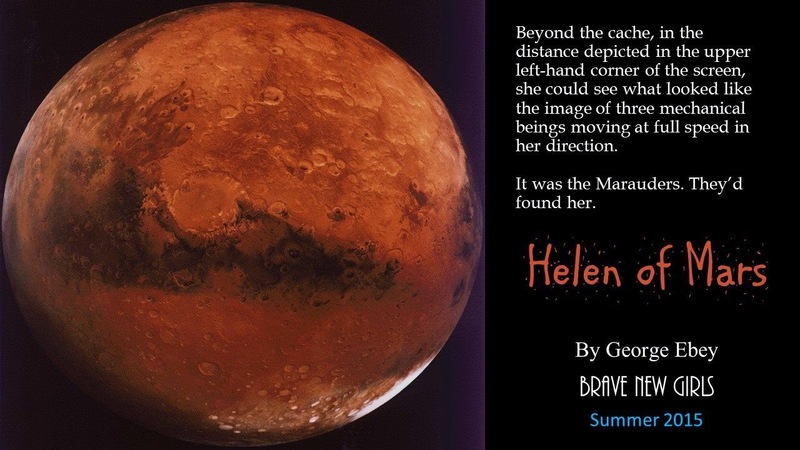 Helen's father hoped to find his fortune by sending a robotic rover, controlled from Earth, to mine Mars for precious ores. After the machine is attacked by the Marauders - ruthless rover pirates that steal the caches of others - her family stands on the brink of ruin. But Helen has never met a machine she couldn’t fix, even one that’s fifty million miles away. Though saving the rover - and her family - will take every trick she knows, she's more than ready for the challenge. And she's determined to teach the Marauders how to play fair - a lesson taught at the tip of a miner’s drill. And feel free to check out BNG's website and Goodreads page. Happy Friday everyone! Congrats on the anthology! That's awesome that the proceeds will go to a scholarship fund. I am so ready to read these stories!!! Congratulations on the anthology! Great teaser. These teasers are so eye-catching. Woot! I can't wait for this to be released! Congratulations for being part of this great project! 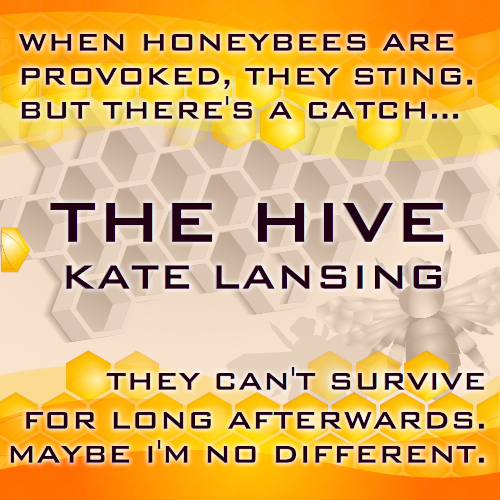 Kate's promo pic confused me a bit because I thought the "catch" was the hive. Then the ending part didn't make sense. But her blurb is well done. George's book sounds great too. I'm wishing them both much success! Congrats again on the anthology~ loved the teaser!